If you’re looking to add classic charm to your home, hardwood floors are the clear choice. They age beautifully and last a lifetime. 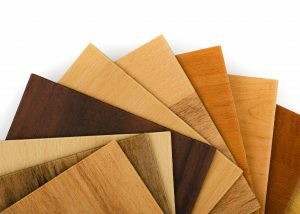 Choosing an installation company is easy too, since Good Ol’ Boy Hardwood Floors are Kansas City’s trusted flooring experts. The hard part is deciding what kind of hardwood flooring you want. Oak is the traditional choice, its style and durability proven by hundreds of years of use. The question is: which species of oak will you choose? The first thing to consider is if you are adding to older hardwood floors. If you built an addition and you want to build out your current floors, you will want to match the original oak species. 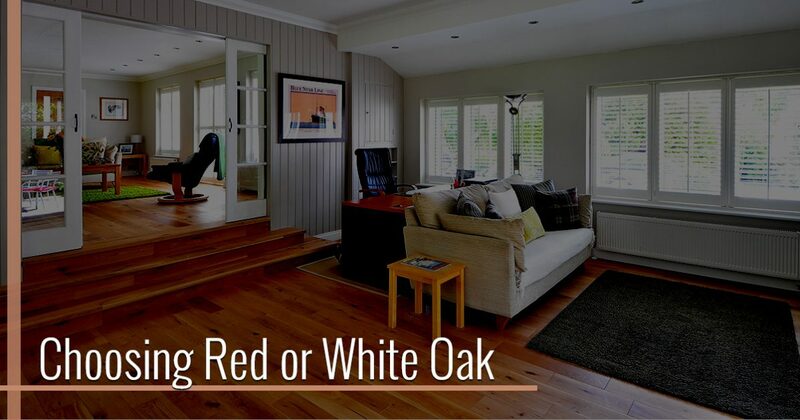 There is a color difference between red and white oak, so make sure you don’t get a mismatched floor! Our flooring experts can help you determine which species you need. If you’re installing new floors, you can’t go wrong with either red or white oak. Both species have their own advantages and disadvantages, however. We’re here to help you choose! Red oak is the traditional choice. It’s well known for its beauty, with a very distinctive grain and a faint red color. That wavy grain can help hide the scratches and dents that come with years of use. The red undertone is a gorgeous natural color, but consider it carefully if you want to stain your floors. While you can absolutely stain red oak, that red undertone will come through and slightly alter whichever color you choose. It’s a great choice for anyone wanting a strong, unique floor. White oak has a few advantages over its cousin species. It is a less porous, closed grain wood that makes it more resistant to moisture. It is also slightly harder than red oak. White oak is a great choice if you want to stain your floors, because it won’t distort the color like red oak and it accepts staining better due to its density. Its golden brown color and less pronounced grain are perfect for those wanting a milder look. Both red oak and white oak are beautiful, durable species that will serve you well for years to come. Whichever species you choose, Good Ol’ Boy Hardwood Floors will install your new hardwood flooring in a timely, professional manner. Call us today for a free estimate!